Photography has always been a large part of Cheryl’s creative side. Rolling film and spending time in her high school darkroom processing prints sparked a real love for photography and she eventually took her still photo talents to video production. Cheryl enjoys creating memorable stories for businesses in a testimonial, informative short content or business reel formats. 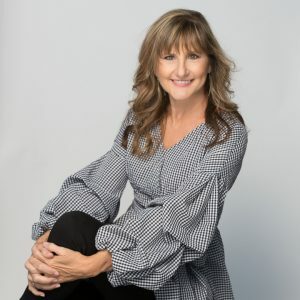 She has also produced and shot many of her client’s thirty-second television commercials that currently air in the Austin market and one of her healthcare videos was featured on People.com. In 1999, after moving to Austin, she became Austin’s first fashion reporter for News 8 Austin. After the tv gig, she left News 8 and launched an online fashion site Fashionably Austin. The site covers all the exciting fashion news, events and more for the fashion hungry fashionista in Austin and beyond. Cheryl left corporate America and launched her media buying and production company Bemis Digital Media in 2011. What was intended to be a temporary fix until a full-time job came along ended up being the perfect fit for her entrepreneurial personality and continues to work with many of her original clients since 2006. Cheryl is also a Certified Google Street View photographer and added the photo service to BDM in 2014 and continues to shoot the interior platform. Cheryl is married and has two grown children and a stepdaughter. 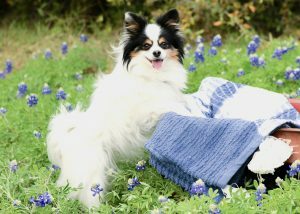 She enjoys traveling, baking her favorite gluten-free recipes and her papillion Cooper is always close by when editing her video and photos.